It's hot and sunny–time to hit the beach. Don't forget your Womens Journey Hat This cool beach hat protects your head from the sun and has a stylish, summery vibe. 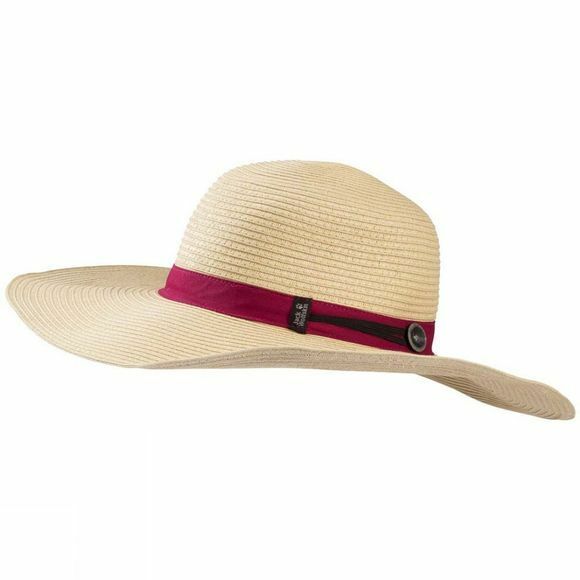 The hat is made of straw and has a moisture-regulating fabric on the inside, so the wear climate is superb. When you no longer need it, just roll it up and stash it in your bag.